Child-like heart, dog mom, life long belay partner to Michael Smits, adventure seeking, resilient, encourager, advocate. Likes: Jesus, dark chocolate, books, camping, game nights, movies, dance parties. Dislikes: traffic, mean people, fast food, mushrooms, Voldemort. After earning her BA in Interdisciplinary Studies in May 2018, Naomi decided to seek an internship to get practical work experience after learning about Austin Angels on social media. She worked as a case management intern during the fall 2018 semester. 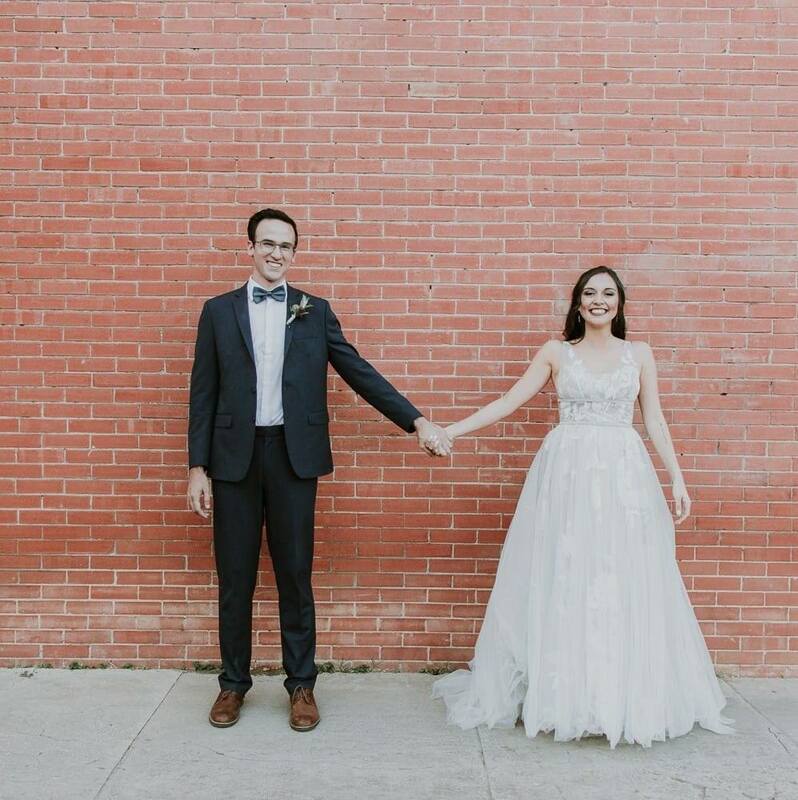 She married her husband Michael in November and came on staff as a case manager in December 2018 (it was busy year!). The mission of Austin Angels and the people she gets to work with keep Naomi excited about her job and working with youth in the Dare to Dream program. She is learning to let life direct her and embracing each stop she makes along the way, never knowing what could be next. She is a Hufflepuff and loves sad movies and good books, and she will always stop to pet a dog. Always.